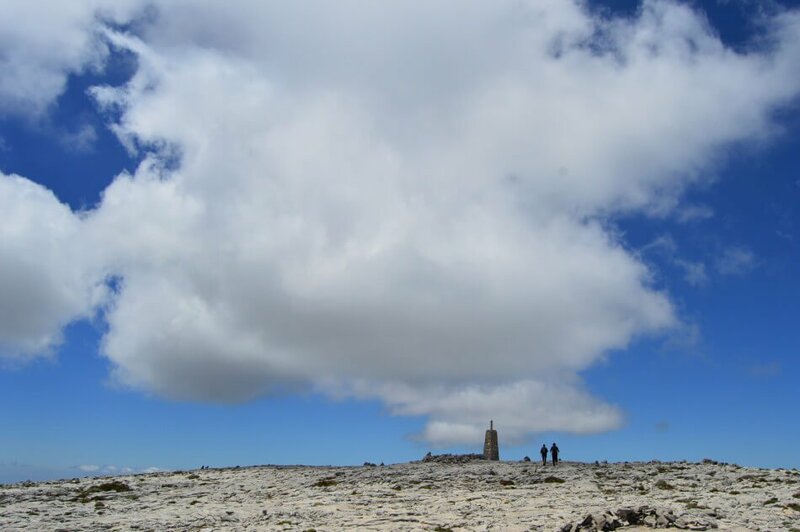 Mountains offer nothing but clarity of thought and fresh air on your face, and no mountain offers this better than La Maroma, the Axarquia’s highest mountain. 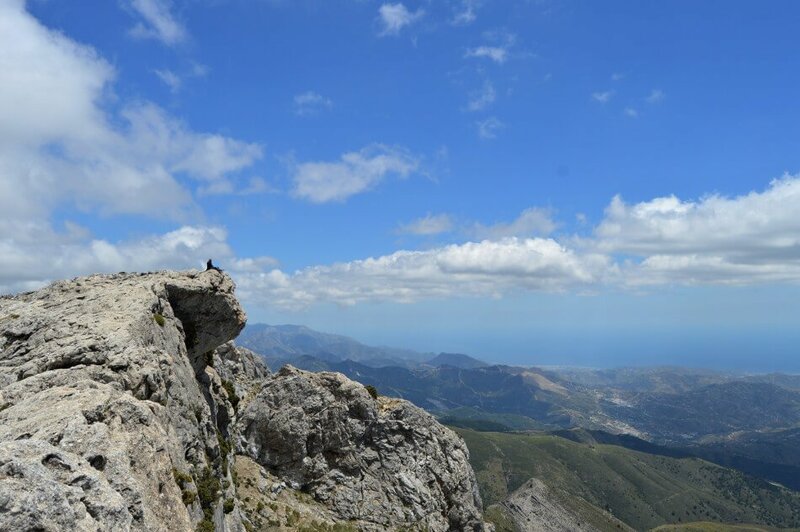 At its summit – a whole 2,069 meters above sea level – the hiker is rewarded with glorious vistas looking over southern Spain and the smell of pure air, the sort of air that resets the body and puts a person in a state of present-mindedness. But it’s the long walk (about five hours) up the mountain that tests your abilities and allows you to find your truest self. Like everything, the reward must be earned. And there is more than one path up Maroma. Each path offers a unique experience of varying difficulty. Each path presents a new challenge to overcome. 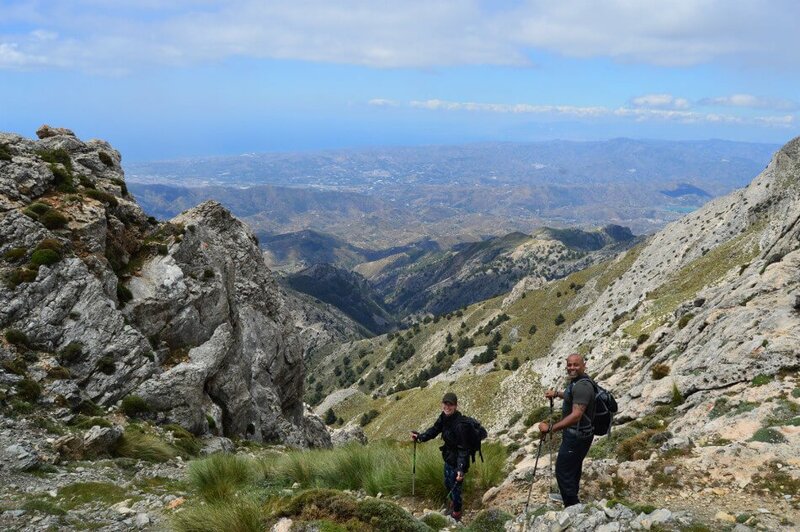 In general, the Axarquia region of southern Spain – just east of Málaga – resembles something similar to the Garden of Eden. 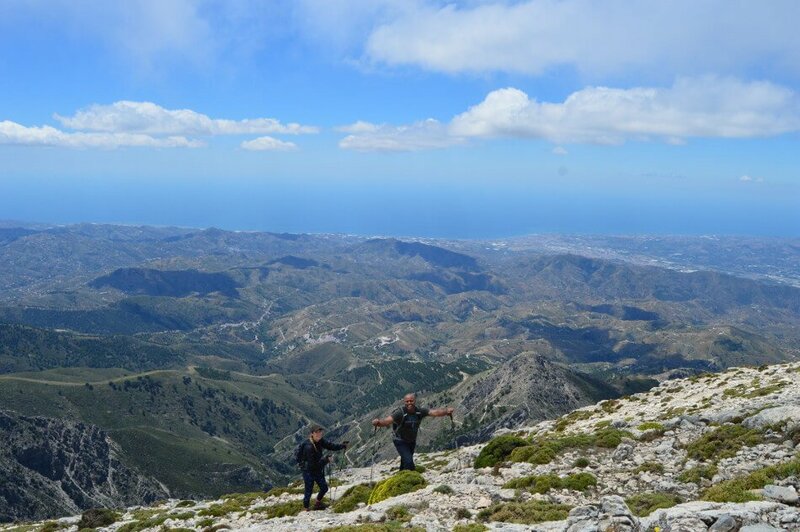 It’s a mountainous region with criss-crossing rivers winding down and spilling into the Alboran sea. We recently hiked La Maroma for ourselves, and what we found along the way was nothing short of glorious. Below are some photos of our journey. 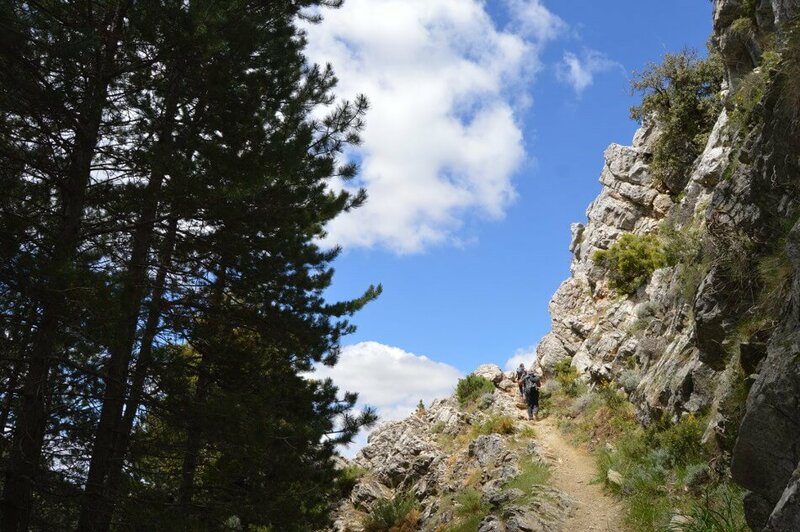 We hiked up La Maroma’s north face leaving from a place called Robledal in the province of Granada. 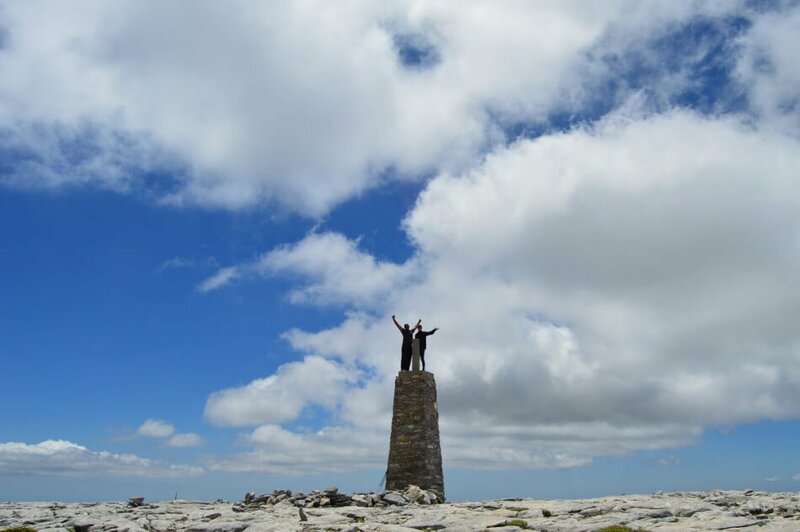 This hike is part of our training – we’re climbing Kilimanjaro this summer for a fantastic cause. Read our story here and any contributions would be gratefully received.